Operations — LW Survey Co.
Chris oversees all nine of our U.S. regional offices and has has over 17 years of extensive experience in precise control surveys, land development surveys, boundary surveys, topographic surveys, route surveys, construction staking, as-built and easement creation. He is member of the Central Colorado Professional Surveyors and the Colorado Spatial Reference Network. Chris is a Professional Land Surveyor registered in Colorado and Wyoming and has served in a survey management role for the past 10 years, leading to his current position as Sr. Vice President. As Vice President of LW Survey, Darren provides executive management for our Denver, Tulsa, and Midland operations. Darren is a licensed Professional Land Surveyor in Colorado, North Dakota, Montana, Kansas, and California with over 15 years of progressive experience in all areas of surveying. 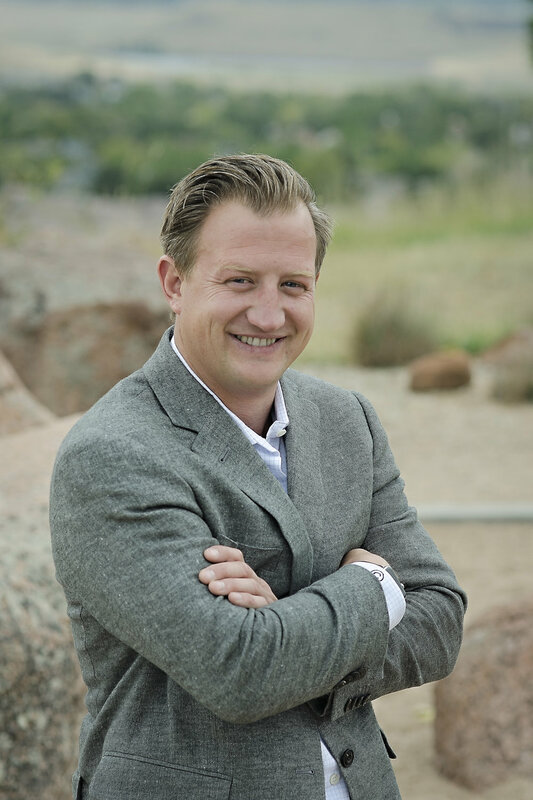 He is a member of the both Professional Land Surveyors of Colorado and Central Colorado Professional Land Surveyors groups and has served in several survey management roles at LW Survey before being appointed Vice President in 2018. Jack provides executive management for our Northeast and Midwest operations. Jack has over 30 years of knowledge and experience in land surveying, specifically, in boundary surveys in the colonial land system, land development surveys, condemnation surveys, environmental surveys, pipeline relocation surveys, pipeline class change surveys, boundary and topographic surveys. Additionally, he has experience in natural gas transmission pipelines, anomaly dig stakeout, easement creation, and project controls. Jack is a Professional Land Surveyor in Pennsylvania and has served in survey management roles for the past 13 years, leading to his current position as Vice President. Patrick provides executive management for our Houston, New Braunfels, and Lafayette operations. Patrick has 32 years of experience in land surveying with over 19 years of project management experience, including ALTA/ACSM surveys, land development surveys, topographic surveys, commercial and residential development surveys, and support surveys for large construction projects. Additionally, Patrick has extensive knowledge in oil and gas transmission pipeline surveys, managing projects from right-of-way acquisition through final construction and as-built. Patrick is a Registered Professional Land Surveyor in Texas and has served in survey management roles for the past 15 years, leading to his current role as Vice President of LW Survey Company. AsVice President, Rich provides executive management over operations in our Tulsa region. Rich has over 19 years of AutoCAD experience, with the past 12 years notably relating entirely to the oil and gas industry, and the creation of alignment sheets for construction and as-built drawings. His mastery of AutoCAD and Blue Sky technologies put him in direct contact with ROW agents, engineers, construction managers, and different municipalities for assistance on construction and design related issues. Rich is a Level III certified Blue Sky trainer and has served in management roles for the past 7 years, leading to his current position as Vice President. Andy provides executive management over the data department. Andy has over 17 years of AutoCAD experience, with the past 15 years notably relating entirely to the oil and gas industry, and the creation of alignment sheets for construction and as-built drawings. His mastery of AutoCAD and Blue Sky technologies has put him in direct contact with ROW agents, engineers, construction managers, and different municipalities for assistance on construction and design related issues. Andy is a Level III Certified Blue Sky trainer and has served in design management roles for the past 9 years, leading to his current position as Director of Data Operations.